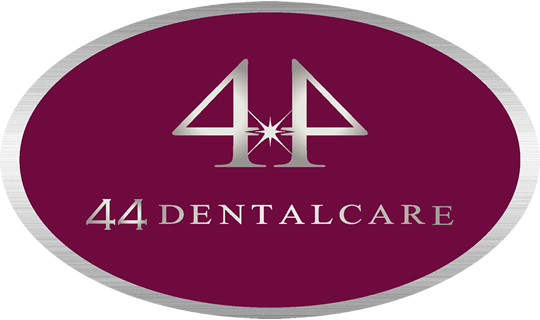 The dentists at 44 Dental care are highly experienced and caring to offer you the best level of treatment. Our entire team regularly attend courses to remain at the forefront of dentistry. 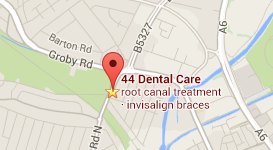 We have specialist dentists who can provide oral surgery and dental implants to the highest standards. Invisalign vs Clear Braces – What’s The Difference?